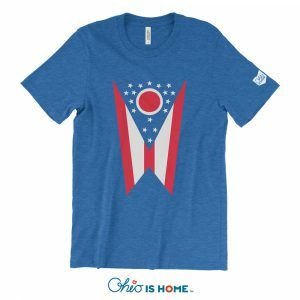 Camp Ohio Tshirt - Camp under the Ohio stars! 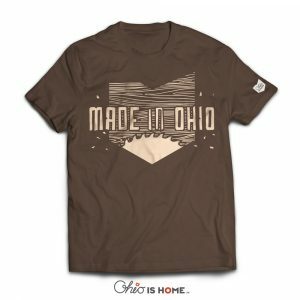 Let’s go camping in Ohio! 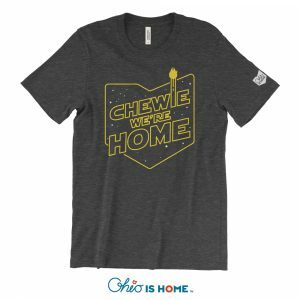 Under the stars is the best place to be on beautiful Ohio summer nights. 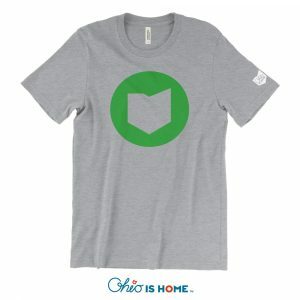 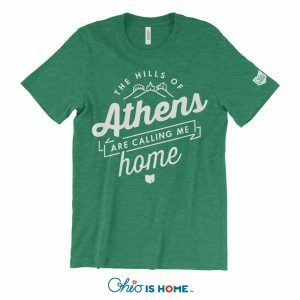 Wear your Camp Ohio tshirt on your next trip to the Hocking Hills or your favorite camp site in Ohio!